There are a number of safety measures that can prevent road accidents, wearing a cap is an addition to it. 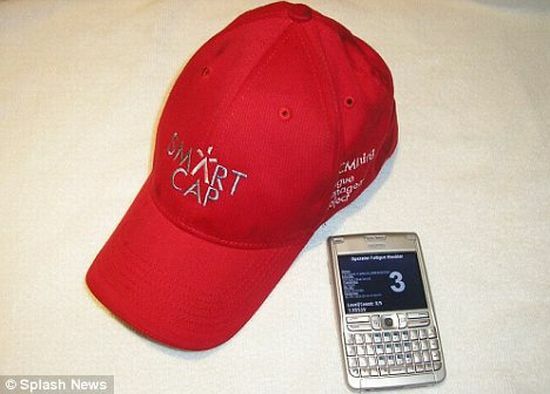 SmartCap, developed by Australian-based research organization CRC Mining, has motion sensors that scan brainwaves to detect signs of fatigue. 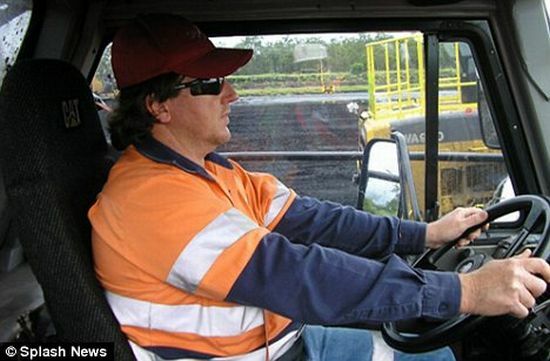 If there were risk involved, it would pop an alarm on the computer screen in the cab, asking the driver to take some rest.